China Customs had just published the export data of Chinese steel pipes of May, 2017. Flanges are the most popular components in pipe and tube installations in industries, they are used to connect pipes or tubes. For most of the applications, the normal flanges are enough to provide good connection to pipe lines. However, for pipes under high pressure, such as hydraulic tubing, are they normal types of flanges still safe? No! 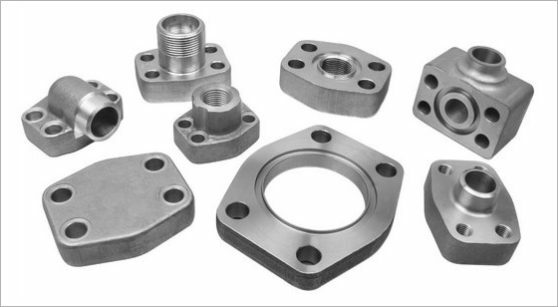 To provide safety and leak-free connection of the tubes and pipes under high pressure, the best way is that we use certain type of SAE Flanges.